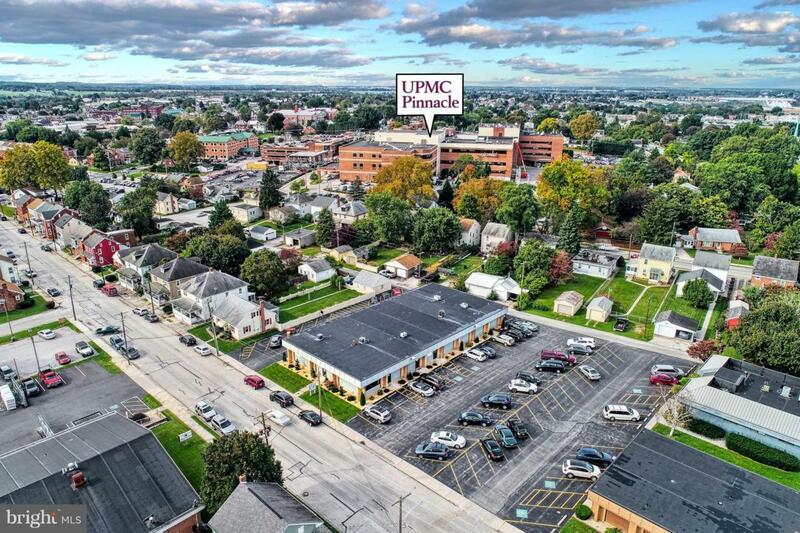 Rare opportunity to find a location like this- only one block to UPMC Pinnacle Hospital, and close to Hanover's miracle mile on Eisenhower Drive. Office building with many allowed uses, currently set up for medical use. Building features 35 on site parking spaces plus street space, and has multiple ground level access points with full basement storage. Currently 5 suites. Space available for owner/occupant, or purchase for attractive 8%+ cap investment.